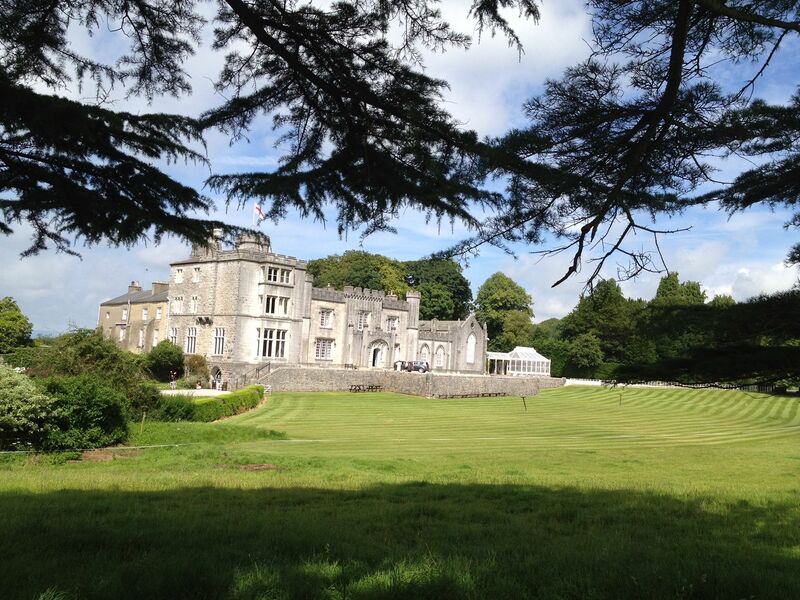 Today, the Gillow family are the owners of Leighton Hall. Surrounded by over 1,500 acres of land, it can be traced back to 1246 and its original owner, Adam D’Avranches. Even though that was 750 years and 26 different owners ago, the Hall has only been sold twice. 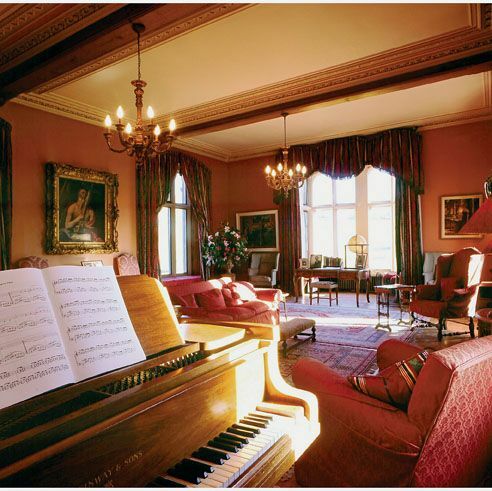 The atmosphere at Leighton is delightfully relaxed and everything is open to the public: you can even sit at the original 18th-century table in the dining hall or take a spin on the Concert Steinway piano in the Music Room. In the early 18th century the house was sold and fell into ruin, but was rescued when the wealthy George Towneley, married into the family. He rebuilt the house in the Adam style, replanted the woods and laid out the park in 1763. The present beauty of Leighton Hall's grounds is very much a result of George Towneley's investment, but he died without heirs in 1786 and the property was sold by his nephew to Alexander Worswick, a banker in Lancaster who was married to Alice Gillow. His son, Thomas failed in business after the Napoleonic Wars, but this was the start of the two hundred year association of Leighton Hall with the famous Gillow family. Thomas sold the property in 1822 to his cousin Richard Gillow, the grandson of Robert Gillow, the founder of the famous furniture business Gillow & Co. of Lancaster. 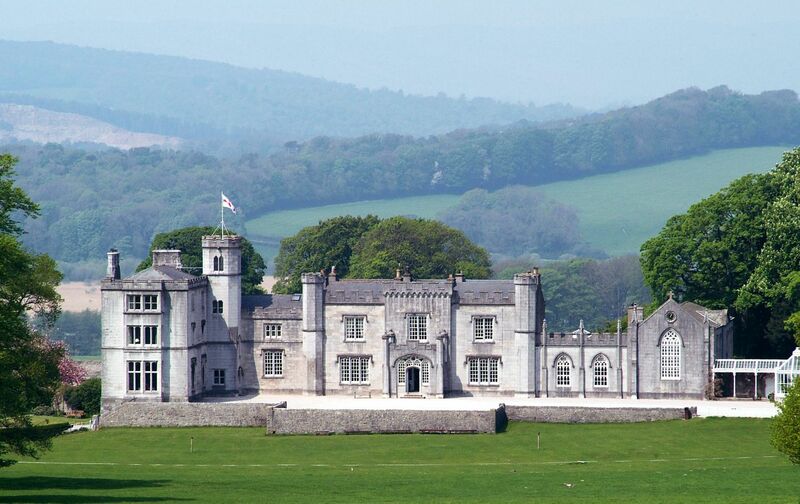 He refaced the house in the new "Gothic" style between 1822 and 1825 and retired from the business to live the life of a country squire, at Leighton Hall. His son, Richard Thomas Gillow, inherited the property in 1849 and died in 1906 at the age of 99 leaving a delapidated property to his son, Charles Richard Gillow. In 18th and 19th centuries, Gillows was regarded as being one of Britain’s leading cabinet making firms. If you want to find out more about the Gillows, you can visit The Gillow Archives in the City of Wesminster Archives Centre, where they have sales records from their Lancaster branch spanning from 1728 - 1932. As a result of their success, the family, originally craftsmen, joined the ranks of the squirearchy by the early 1800s. Inside, both the library and the cantilevered ‘Flying’ stairway are remarkable examples of Gothic revival. When passing through the drawing room, stop to enjoy the views of the Lakeland mountains from a beautiful Victorian window that provides the best views in the house. It is worth noting that 25 of Leighton’s owners were Roman Catholics, so during the Restoration when Charles II became King (1660–85), and the Anglican church was restored, Leighton always had at last one priest using its Chapel as a hideaway. When visiting the Chapel, you can also find a late 18th century Gillow alter front which is still used today. In 1977, Richard Gillow Reynolds inherited the property. They have two daughters, Katherine and Lucy who continue to improve and renovate the Hall and its estate.